Swimming pools are not only great outdoor water features, but also amazing entertainment in summer time, when the hot air does not let us function normally. 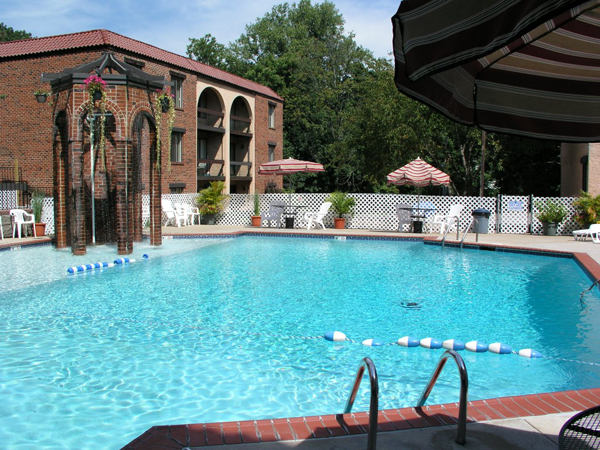 Here you will find everything about the maintenance of the swimming pools, so read on! The pH level is one of the major things to consider first in swimming pool maintenance. Always check the pH level, as it should be ranging from 7.2 to 7.8, which is ideal. In order to maintain the perfect pH level, you can use appropriate chemicals, but determining the level first is essential. This can be done with special testing kits. 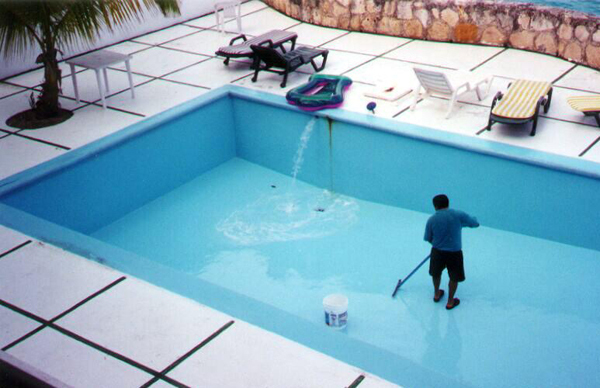 One of the most essential tips on swimming pool maintenance is regularity of cleaning. This will save you a lot of money and time. There are many tools, which are quite helpful in cleaning the swimming pools, such as vacuum pool cleaners and pressure cleaners. Among other things to worry about is the filtration system, which should be checked regularly. Organic ammonia can react with chlorine to generate dangerous chloramines, which cause that specific smell in swimming pools. One of the ways to get rid of that is using the superchlorization process. Basically it means that you have to add extra chlorine to the pool. Sometimes the low water level is due to leaks on the bottom of the swimming pool. It is essential to repair any leaks as soon as you find any. Finding the leak might be quite hard if your pool is not concrete, however possible. Generally a patching material would help with sealing the leak. It is important to take care of tiles, as with time the grout accumulates. Usually, brushing the tiles is helpful in keeping them clean, however if that doesn’t help consider removing the buildup with a scrubber and detergent.